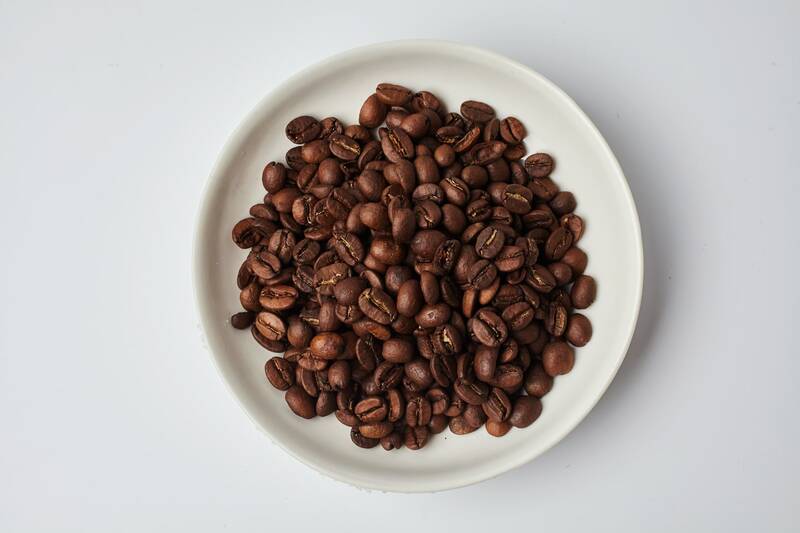 Sant’Eustachio Whole Beans are ideal for coffee perfectionists, who prefer to grind their beans at home by the cup.Smooth and sweet with low acidity, Sant’Eustachio coffee is made from 100% Arabica beans. Each shipment that arrives in the Gusti Warehouse is roasted to order, safeguarding the freshness and complexity of the beans’ rich aroma. With a very low caffeine content - less than 1.2% - this is truly a coffee for coffee lovers, light enough to enjoy after every meal. Each September, the Sant’Eustachio team visits the coffee farms and selects the beans to be imported to Italy; typically only the top 10% of the harvest makes the cut. The beans are roasted over French oak for 20 minutes at 390 degrees Fahrenheit; this is a traditional technique that gives the coffee its round, complex aroma, compared with industrial coffee that is roasted at higher temperatures and cooled with fans, a process that takes only five minutes. All grinds of Sant’Eustachio coffee are made from the same signature blend of carefully sourced beans, studiously balanced and adjusted to maintain the highest standards of quality and flavor. Choose your grind according to your favorite brewing method, and enjoy the fresh taste of Italy’s favorite coffee without the trip to Rome.